There are plenty of ways to enjoy sweet treats, without the chocolate, at PE1. 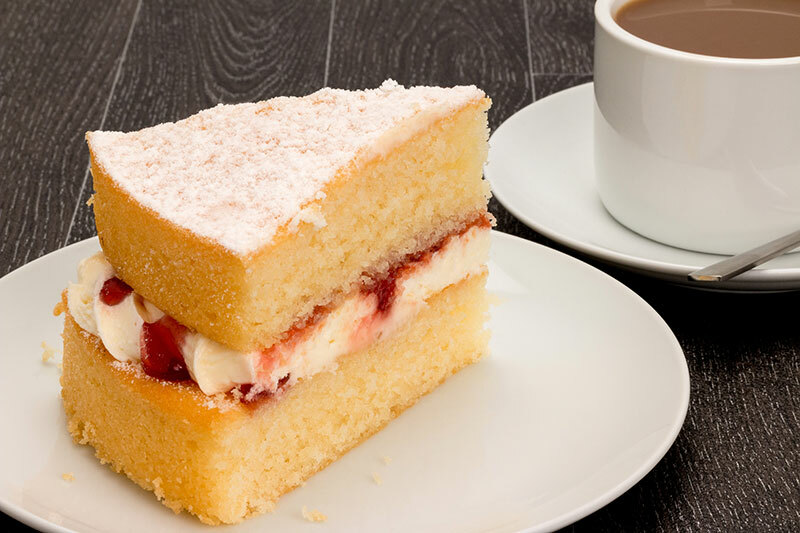 From moreish fruity snacks to deliciously light Victoria Sponge, Van Hage’s Café has an array of healthy (and not so healthy!) sweet tooth satiators sure to keep you smiling. What’s more, The Works is a treasure trove of chocolate-free dessert and cake ideas. Their range of recipe books can provide endless food for thought. Why not head in-store to have a browse?